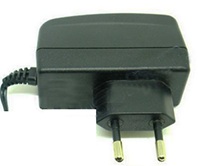 This standard is based on the international IEC 60906-1 standard, developed to encourage countries to adopt one plug and receptacle for global use. The standard does not include a medical grade plug. Brazil uses 110-220 Volts and 60 Hz.